ELLISSE PID is the perfect compromise between modernity and tradition, it combines to the most updated technology to well-known ELLISSE design to meet all requirements. 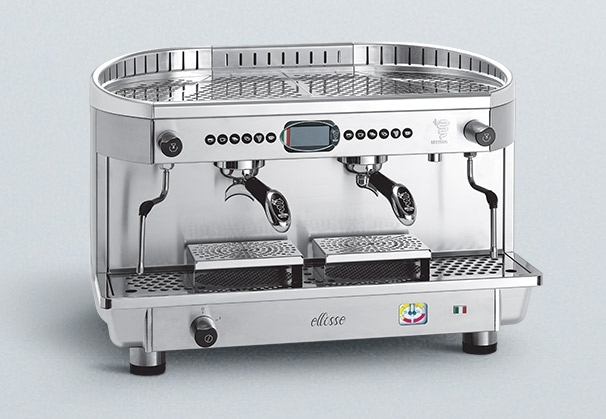 ELLISSE PID is available in configuration DE PID electronic dosage with PID, LCD display and auto-foamer, stainless steel/chromed or stainless steel/black.The LCD display allows to programme the automatic machine switch on/off, and you may check the number of shots delivered by each group. 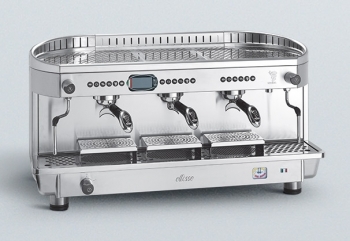 The practical AUTO-FOAMER steam wand allows to spray the programmed air volume and stop automatically when the set temperature is reached: simply click on a button to obtain a constant foam at the right temperature. 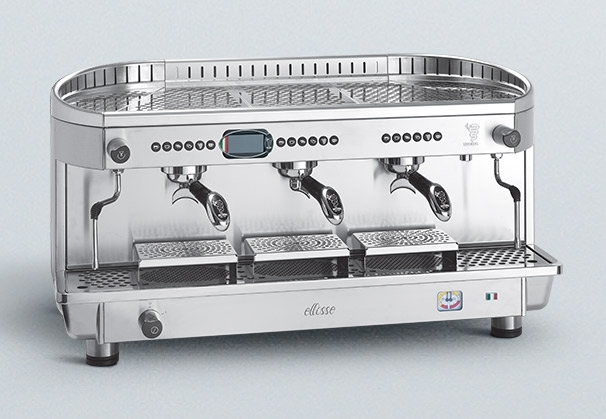 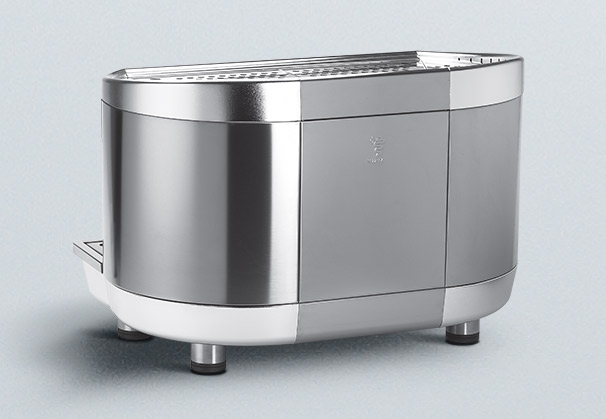 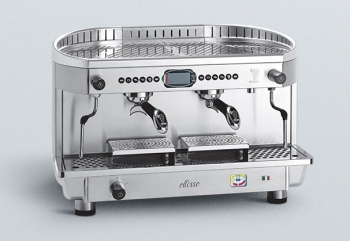 Toughness: ELLISSE PID body is entirely made of stainless steel AISI 304 (14301). 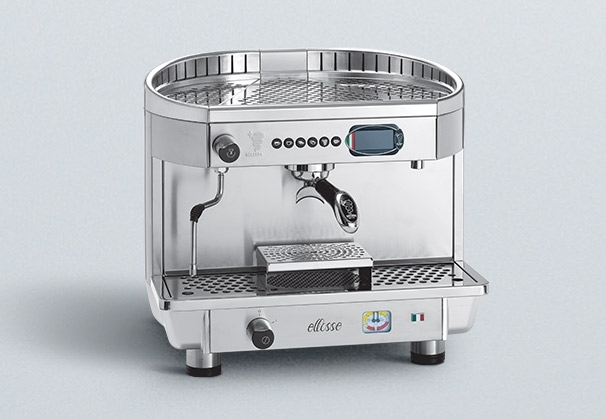 ELLISSE PID model is equipped with an internal rotary motor pump connected directly to the water net.